Do you want to talk about the perfect dessert? Then let's talk about Frozen Banana Soft Serve. It's easy to make, has two ingredients, tastes amazing (rich, creamy, cold, and sweet) and it's healthy. It's perfection. And it's hard to improve on perfection. This recipe is a very creative take on Frozen Banana Soft Serve. Give it a great name like "Red Velvet Sorbet" and who wouldn't want to at least try it? 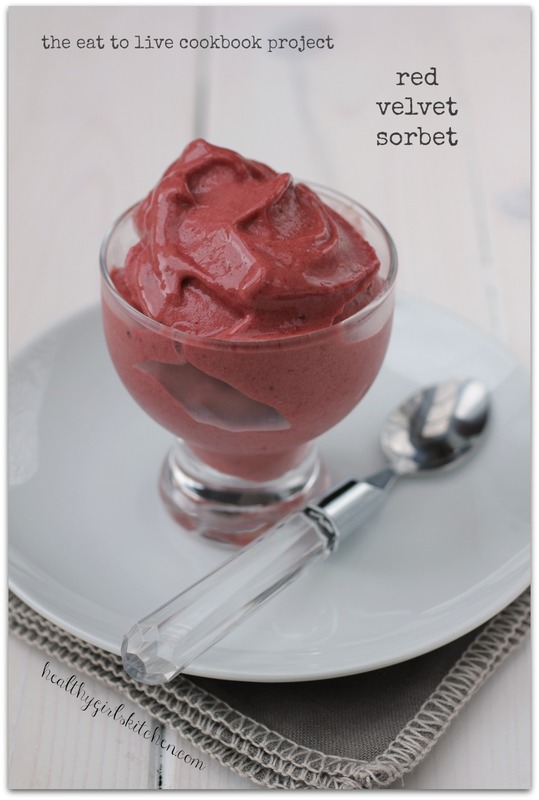 Related Post "The Eat to Live Project: Red Velvet Sorbet"